The exterior of your home might not be what you see all the time, but it’s what everyone else sees all the time. That’s why curb appeal is so important. A nicely landscaped lawn, grass that’s cut and a clean exterior make a home look happy and nice, and it makes a huge difference. Of course, no amount of landscaping can help your home look more elegant and lovely if your house itself is a mess. The stress of painting your home every so often as the paint begins to fade and wear is a big undertaking for any homeowner, and it’s why so many homeowners make the decision to add premium vinyl siding to the exterior of their homes. Not only is it a simple and affordable way to make your home look brand new, updated and that much better, it also has a long-lasting effect on your budget. Aside from a simple pressure wash every year or so, premium vinyl siding is about as low-maintenance as it gets. If you’re looking for a way to keep your home looking good longer and for less money, premium vinyl siding is the answer to your problem. 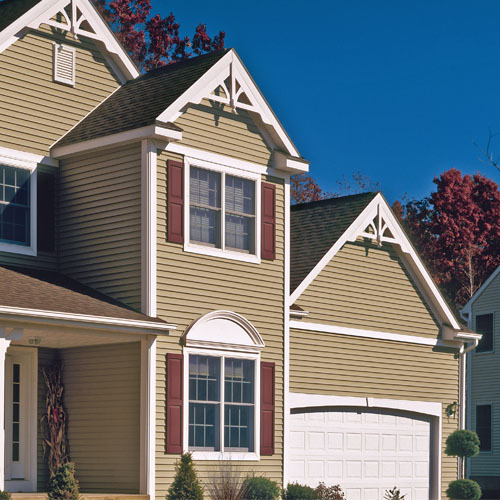 CertainTeed's vinyl siding is America's first choice in siding. For more than 100 years, homeowners and building professionals have trusted CertainTeed for the highest quality building products, and continually setting the standards for exciting innovations in style and performance. Certainteed offers 11 different product lines that can be easily customized by color, texture, finish and more. Enhancing the aesthetic appeal of your home is always tempting, and perhaps vinyl siding is something that has caused you to stop and think in the past. The benefits of making this change are appealing, and they are unmatched by anything else. Premium Vinyl Siding lasts for years – One of the most prominent reasons people choose this type of siding on their home is the fact that it’s built to withstand harsh weather conditions as well as years of wear and tear. Premium Vinyl Siding is low maintenance – Unlike painting your house every year when the sun begins to strip the vibrancy of your paint and fades it, vinyl doesn’t have the same issue. You don’t have to repaint every year; it always looks good. Premium Vinyl Siding is affordable – Because you are not spending money on paint and materials every year, you save automatically. However, this type of siding on the home is also cost-effective in that it does help to keep your house more comfortable, allowing your HVAC system to work more efficiently. 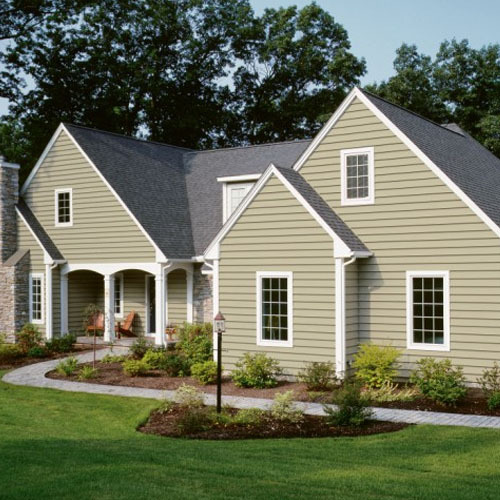 Premium Vinyl Siding is always a good idea if you are looking to change the exterior of your home. Since it does not fade or crack, and it never warps, you never have to worry about putting more money into it every year. It is lovely, and it’s affordable. Call us at The Window Broker today at (607) 798-9954 to schedule your complimentary consultation with one of our siding experts. 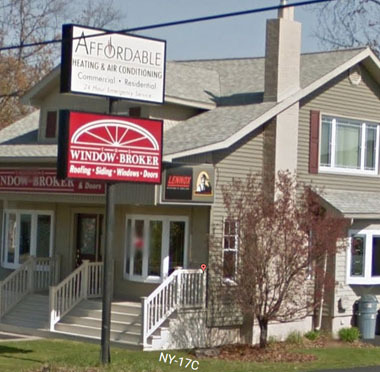 At The Window Broker, we know what it takes to get the job done the right way every time. Your satisfaction is what drives us and makes us work so hard. Call today or fill out the form on this page to schedule an estimate.